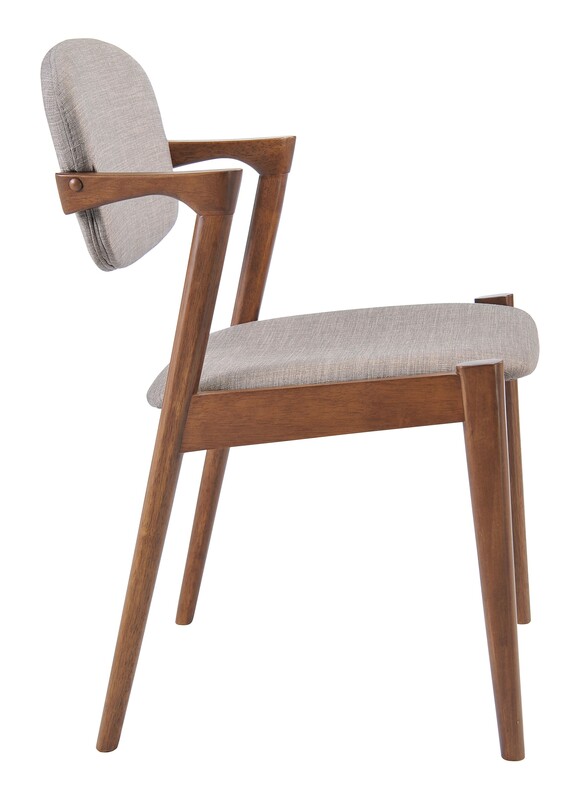 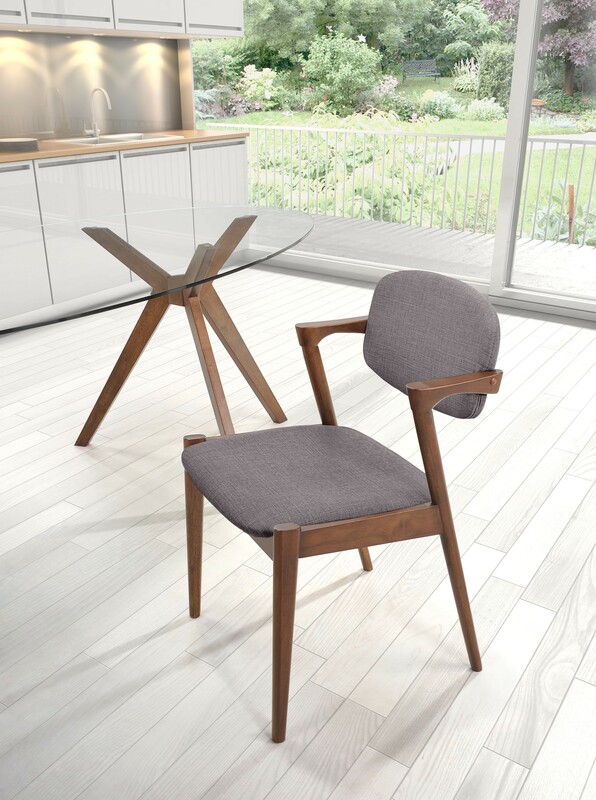 The design of the Brickell Dining Chair is all sharp angles and straight lines, exemplifying the sophistication of modern style. 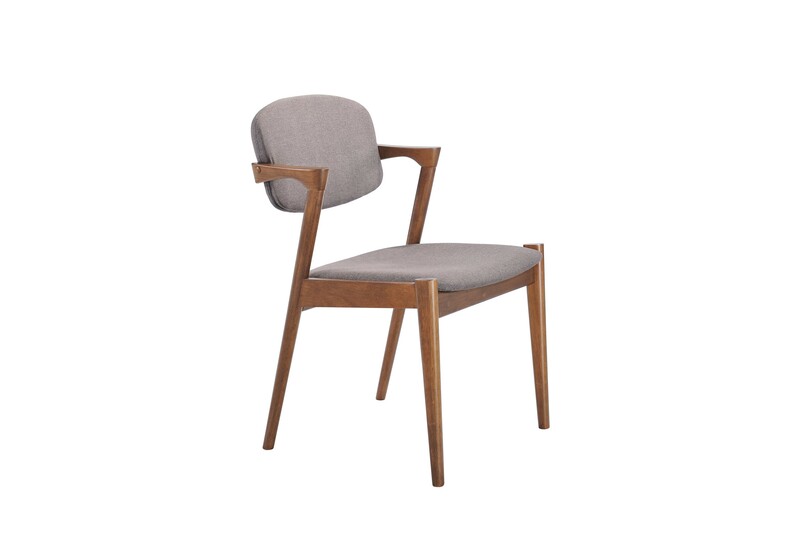 The soft linen covering is supported by the natural beauty of rubberwood, which creates an elegant comparison. 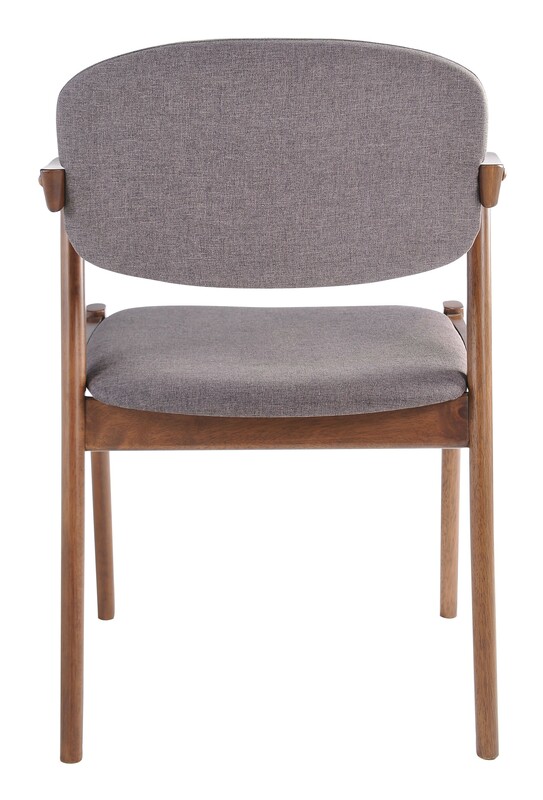 A choice of two shades of gray keeps the modest appearance intact, with the option for a little personalization for your decor. 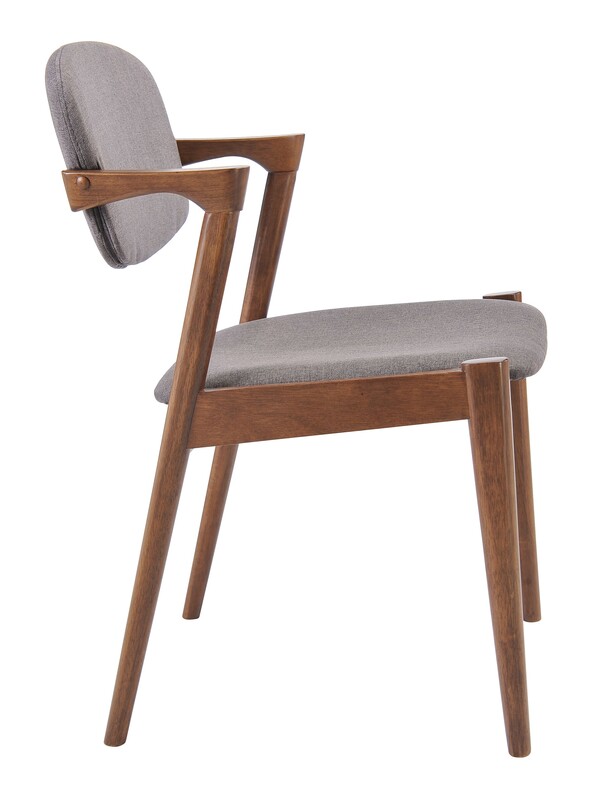 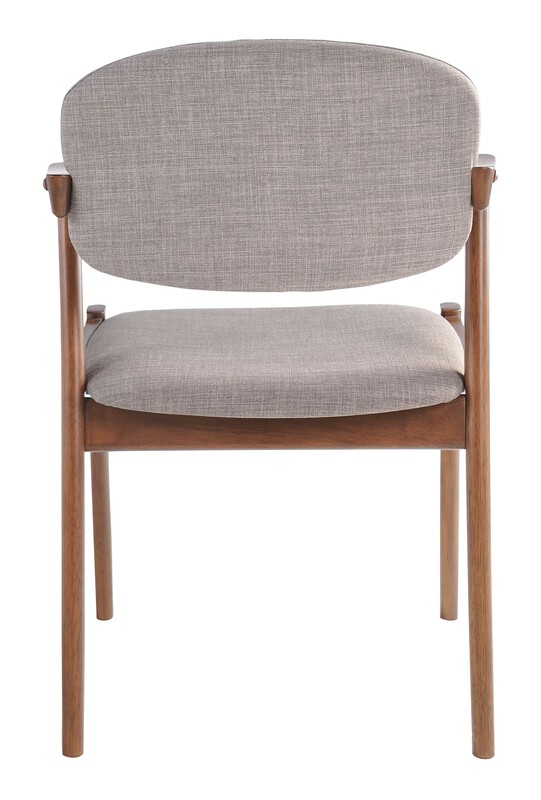 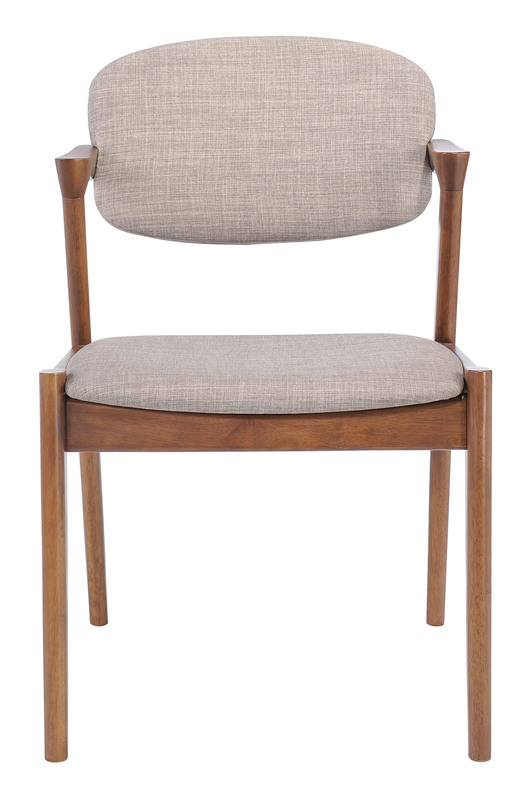 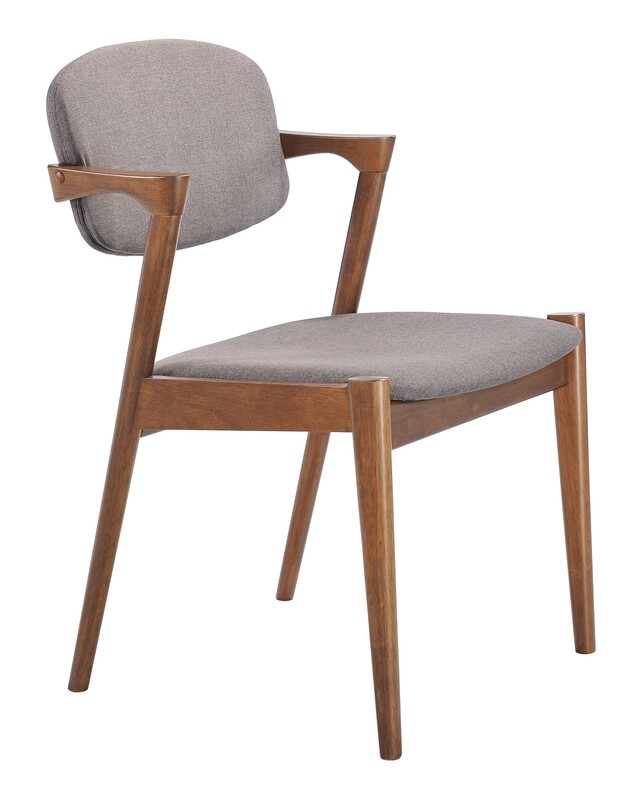 A set of Brickell chairs will set the mature, classy tone you’ve wanted.